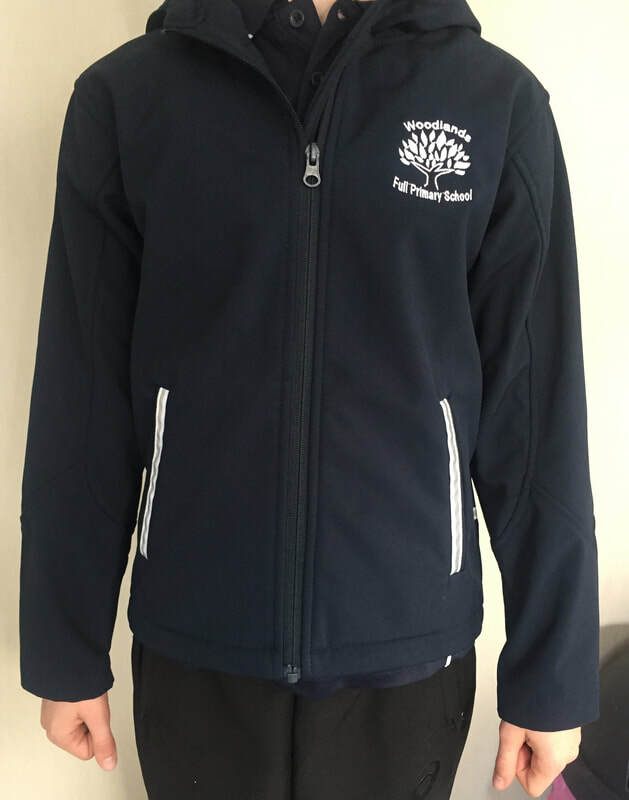 Woodlands School has a polar fleece and a polo shirt as its compulsory uniform. Students must wear plain navy or black bottoms. They may also wear plain navy or black long sleeve thermals/polyprops under their polos during the colder months. Southern Workwear also sell navy shorts, pants and skorts as optional items for your convenience. ​2019 trial - order through the school office. Please ensure that all clothing, footwear and socks are named.